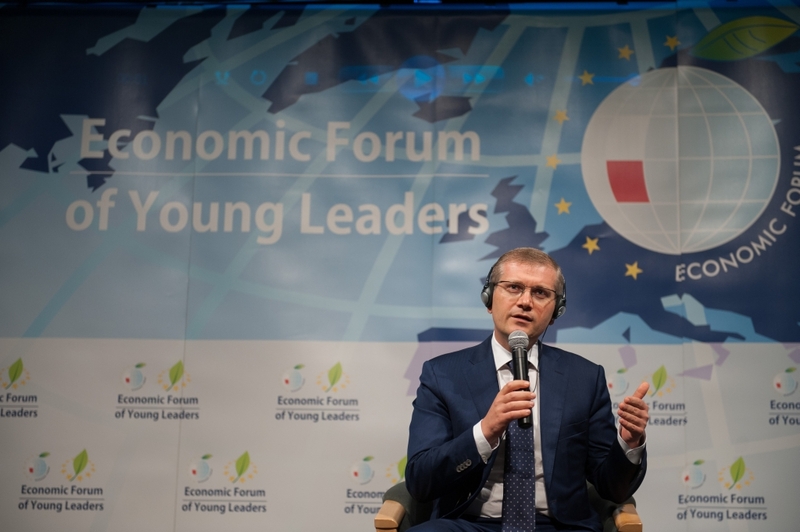 EU accession is the priority of Ukraine’s foreign policy, said Oleksandr Vilkul Deputy Prime Minster of Ukraine at 8th Economic Forum of Young Leaders. 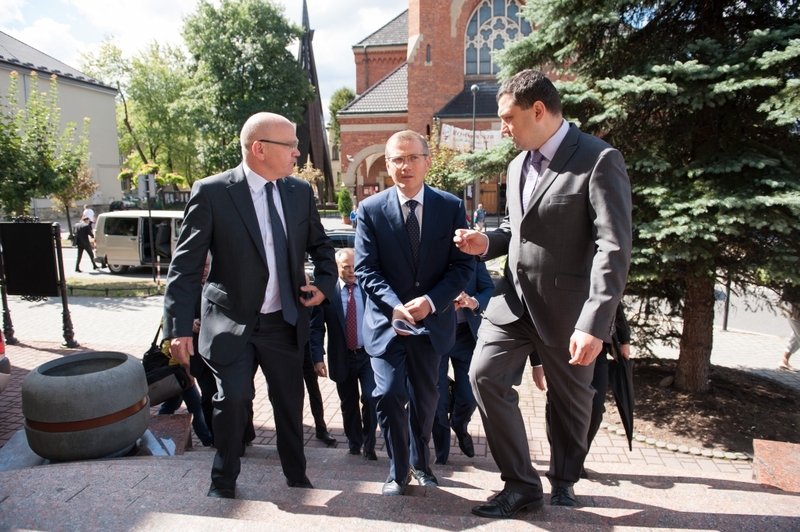 Mr. Vilkul claimed that Ukraine wants to sign Association Agreement with the EU during Vilnius Eastern partnership Summit in November. 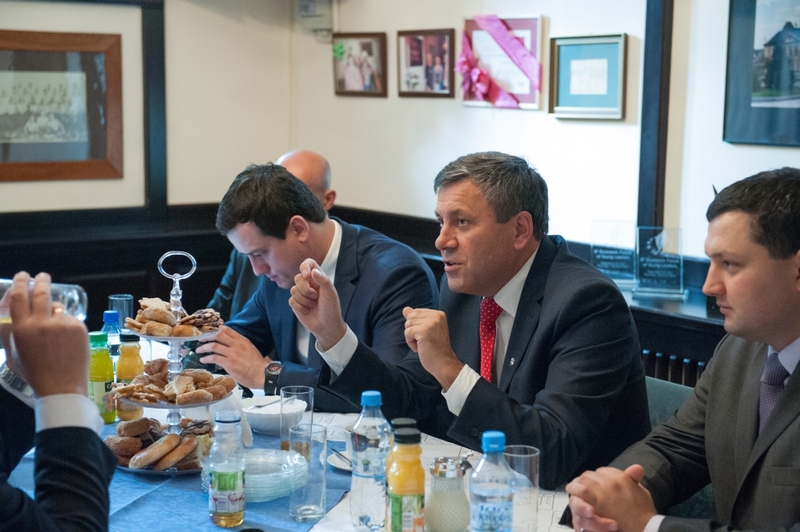 “Never has there been a document of such importance between EU and Ukraine”, stressed the Deputy PM. 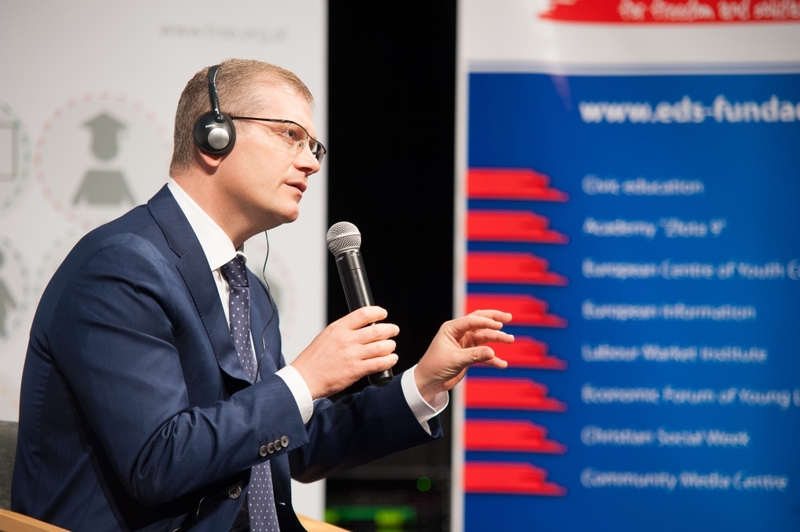 Mr. Vilkul also claimed that Ukraine did more over the last three years to foster the relations with the EU than in the previous 20 years. 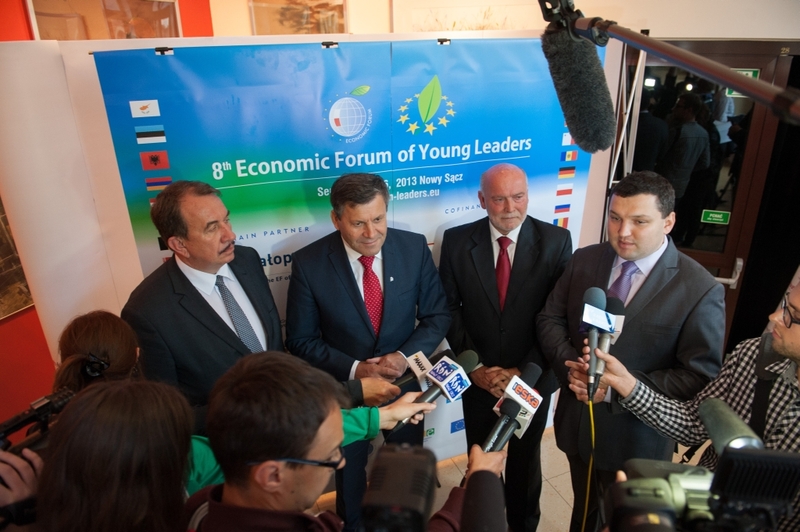 He also stressed that Ukraine aspires to Free Trade Zone with the EU. 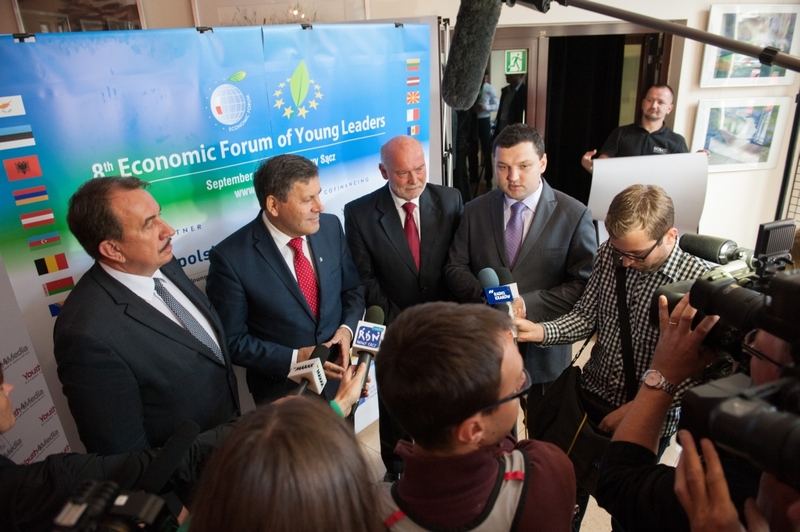 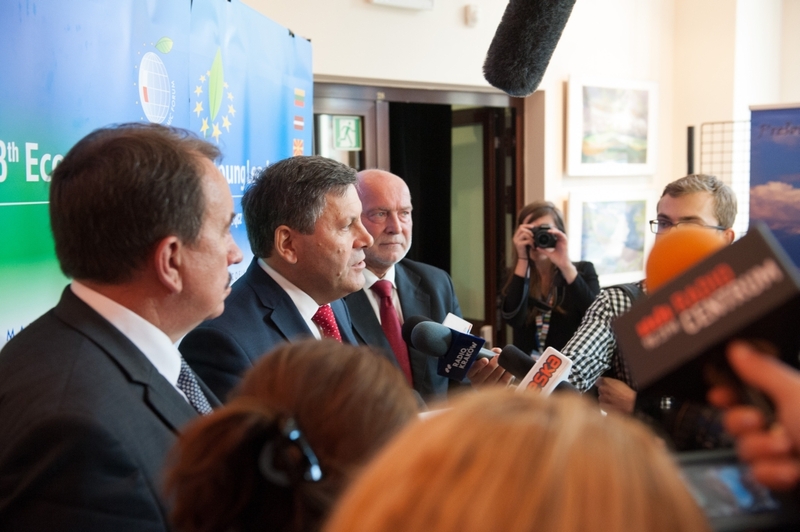 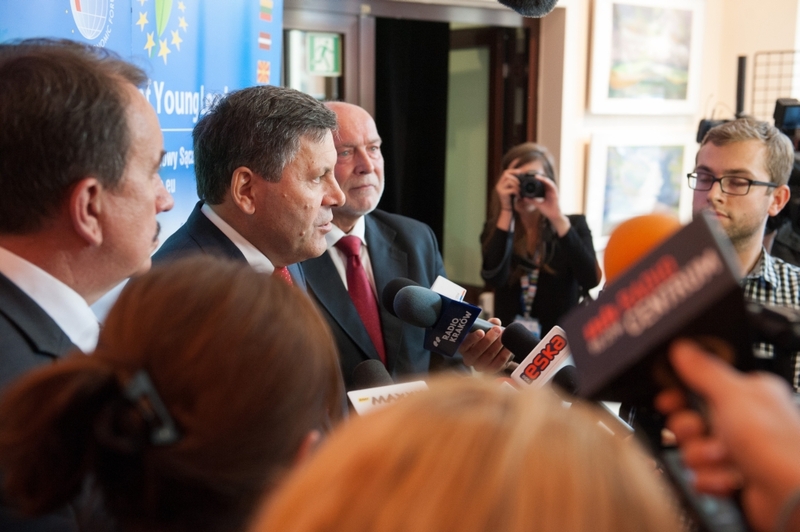 “We are sure that the association between Ukraine and EU is beneficial for both parties. 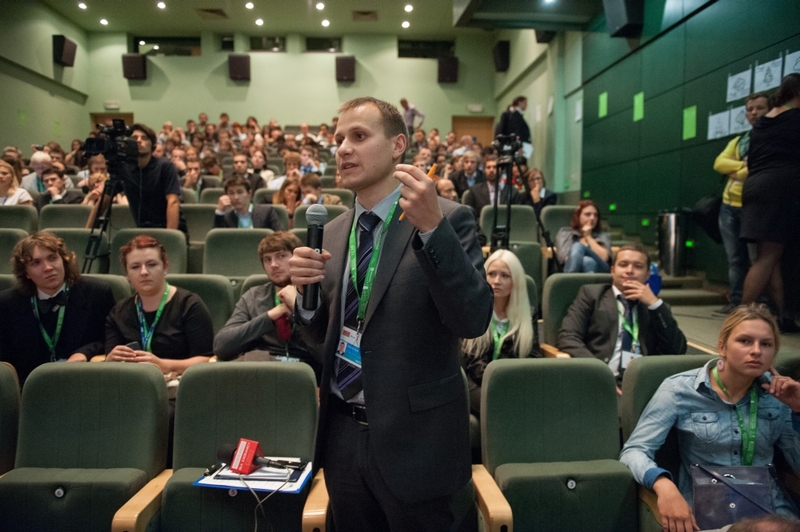 It is a choice of progress and the catalyst for reforms, which we are currently conducting, these reforms vary from juridical ones to changes in the education system. 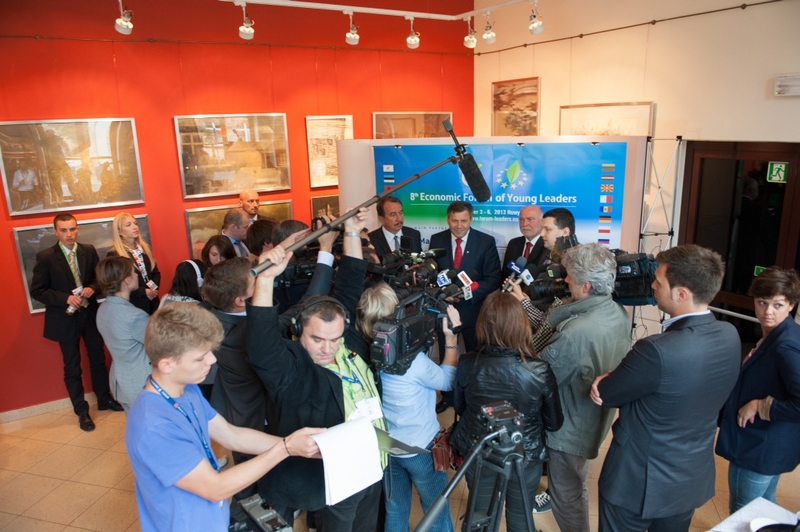 The CEO of PGNiG Jerzy Kurella said that the guarantee made by Mr. Vilkul is “extremely good news” for Polish business. 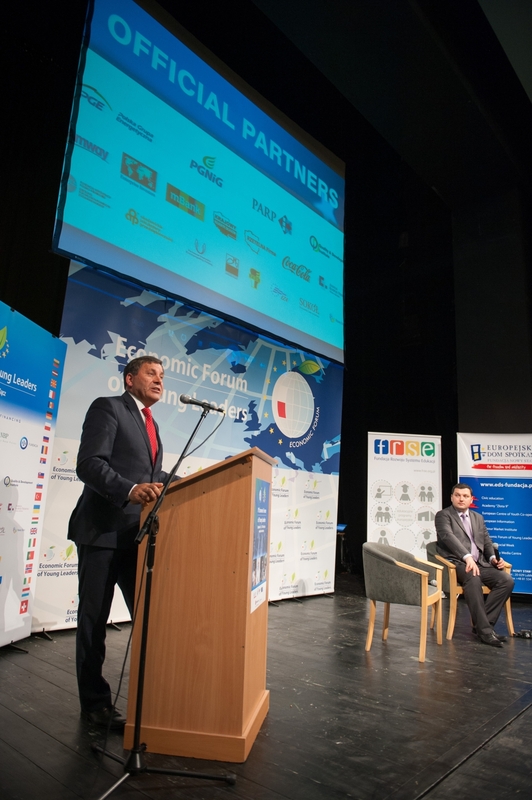 “PGNiG has a lot of business connected to Ukraine and the opportunity to develop this business is priceless”. 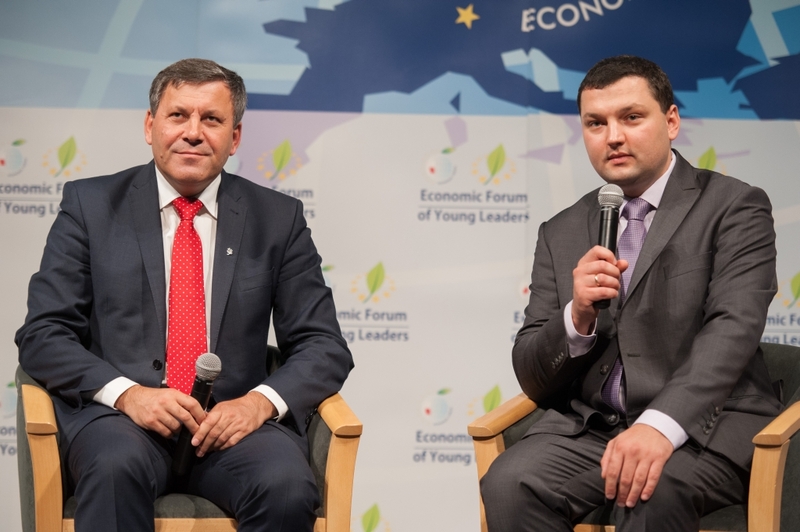 During 8th Economic Forum of Young Leaders on Wednesday a panel discussion entitled “Easter Partnership – breakthrough or stagnation” is planned. 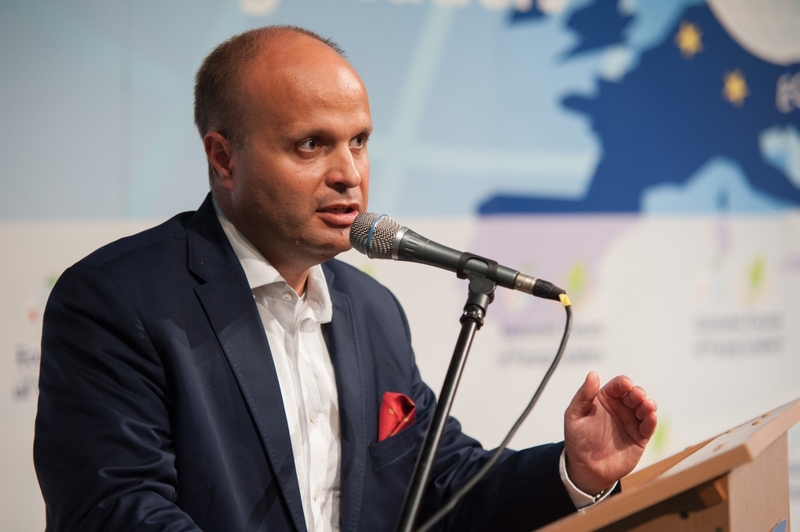 One of the special guests of the discussion will be State Minister of Georgia on European and Euro-Atlantic Integration Alex Petrashvili. 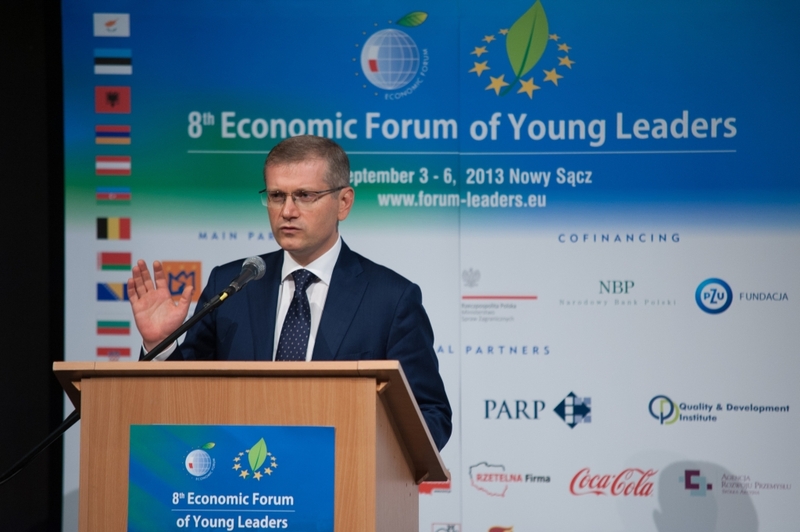 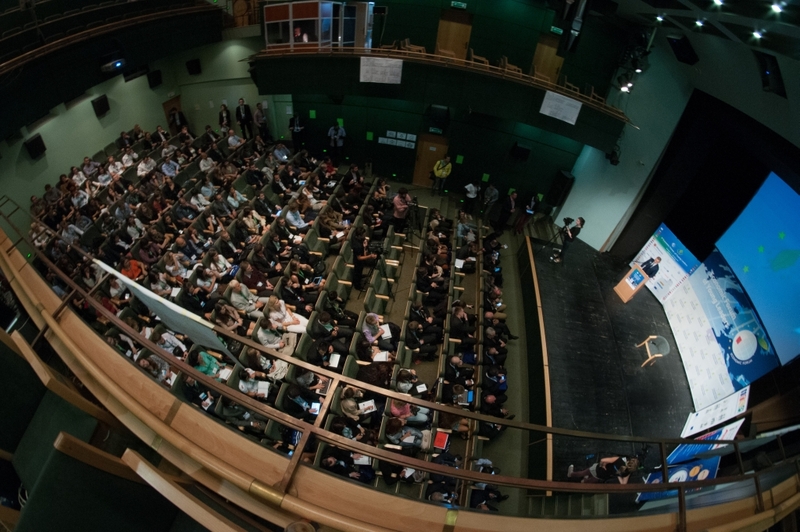 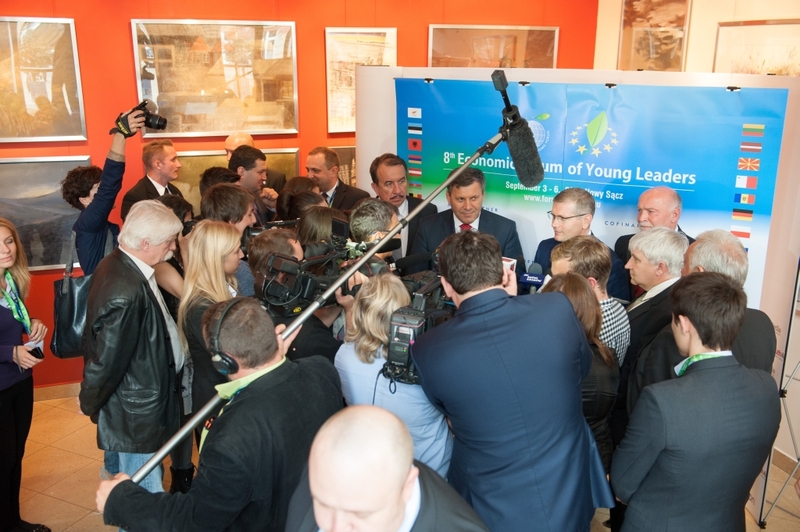 In the following days young leaders will meet EU Commissioner responsible for employment – Laszlo Andor. 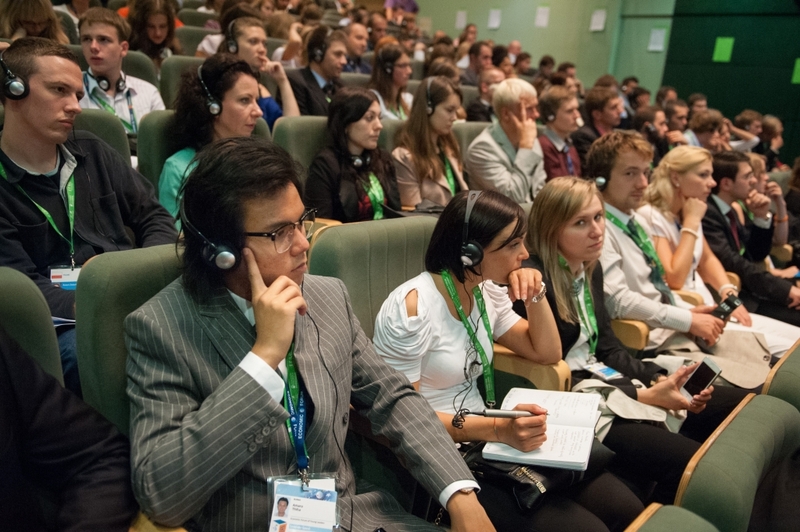 The Forum, which has been regularly organized since 2006, is one of the major international events for the youth. 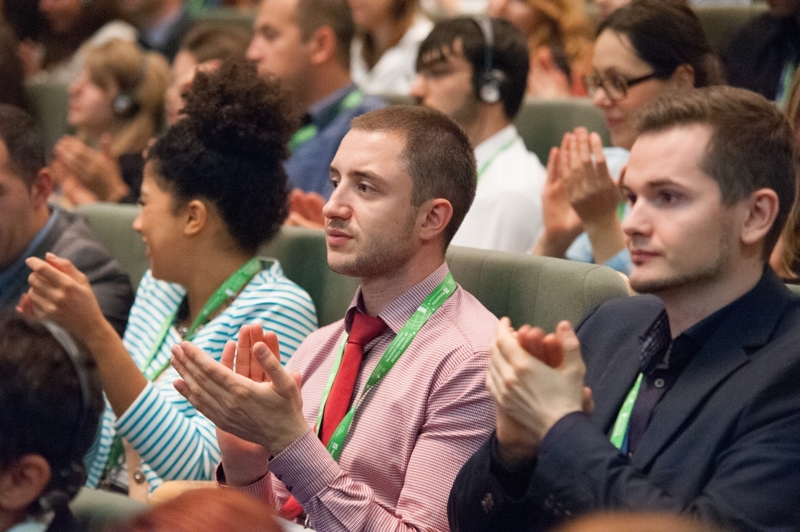 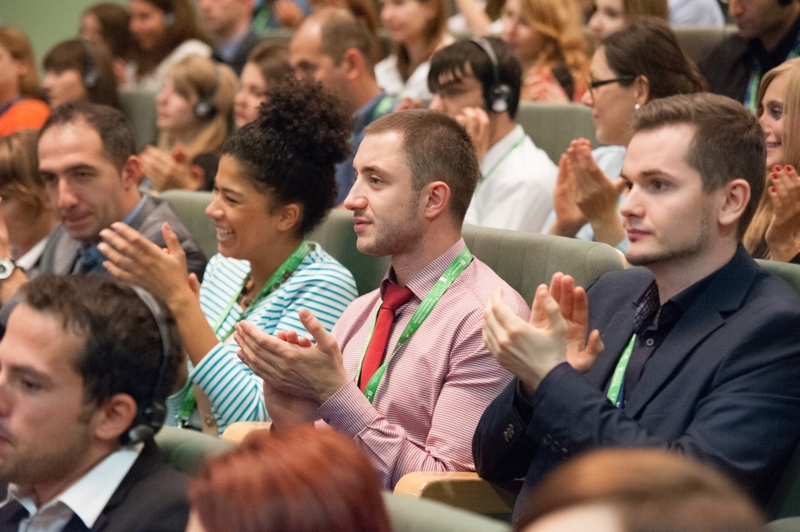 Today, the Form is a network of over 2330 young people, among whom are: heads of NGOs, social, economic and students’ organizations, youth wings of political parties as well as scientists, journalists and entrepreneurs. 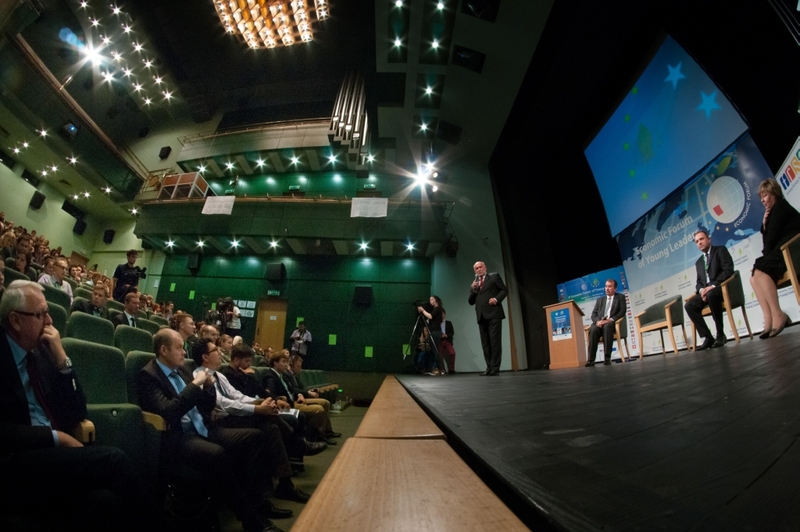 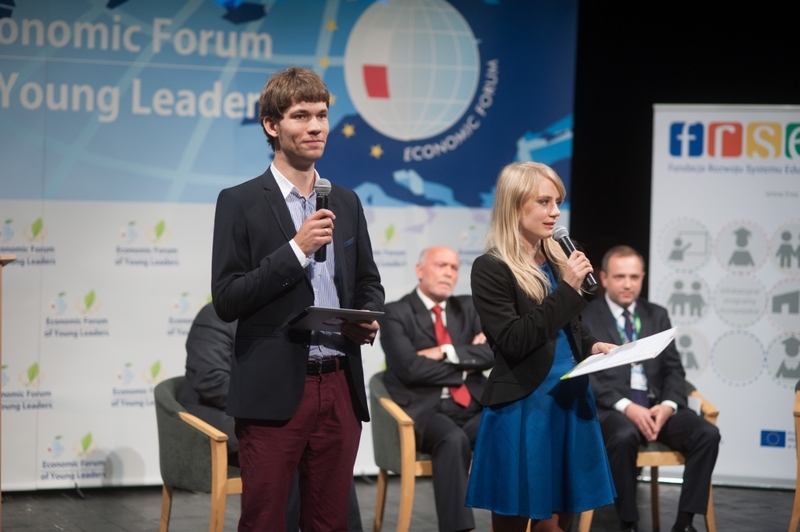 The Forum’s mission is to create ideas for the future of Europe. 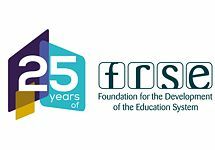 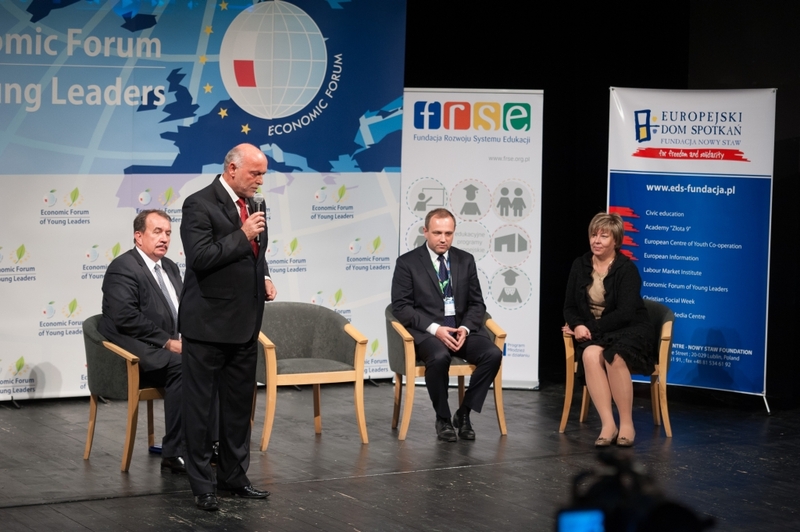 The Forum’s organizer is European Meeting Centre Nowy Staw Foundation, Foundation for the Development of the Education System and the Eastern Studies Institute. 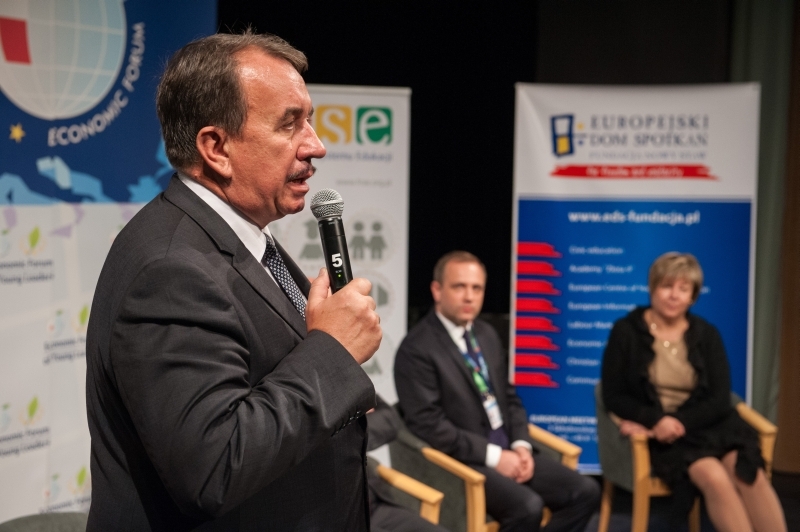 Małopolska is the main partner of the event. 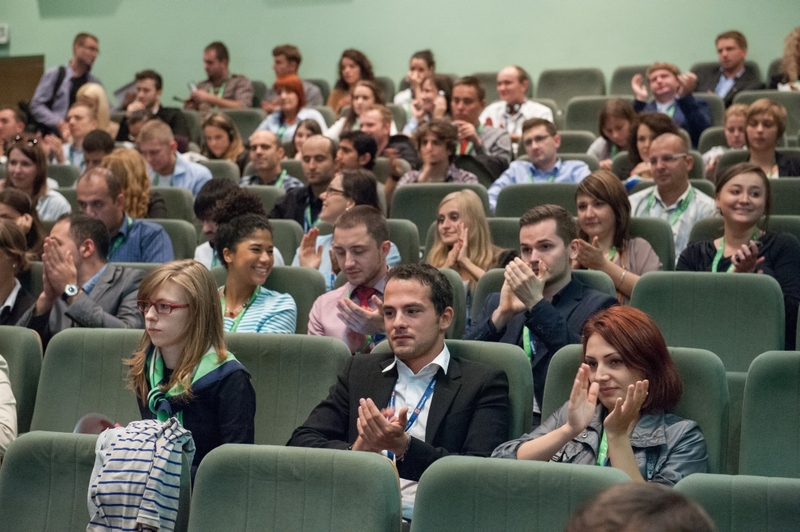 Recipe for success. 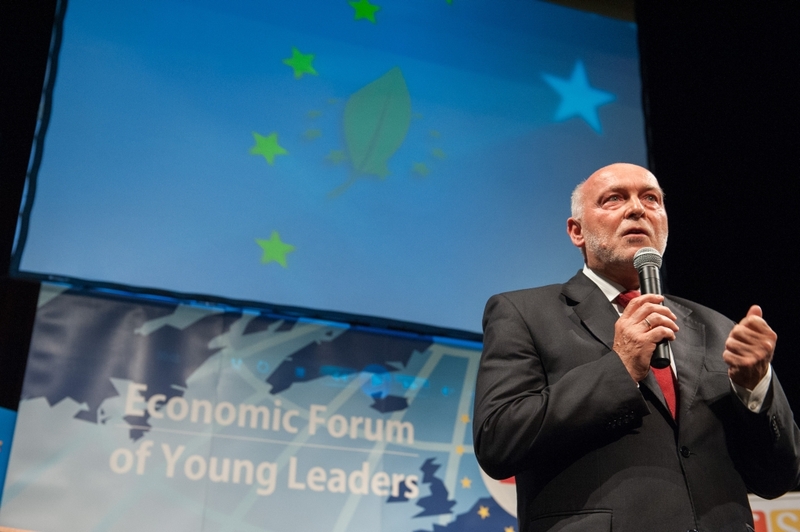 How not to become a lost generation? 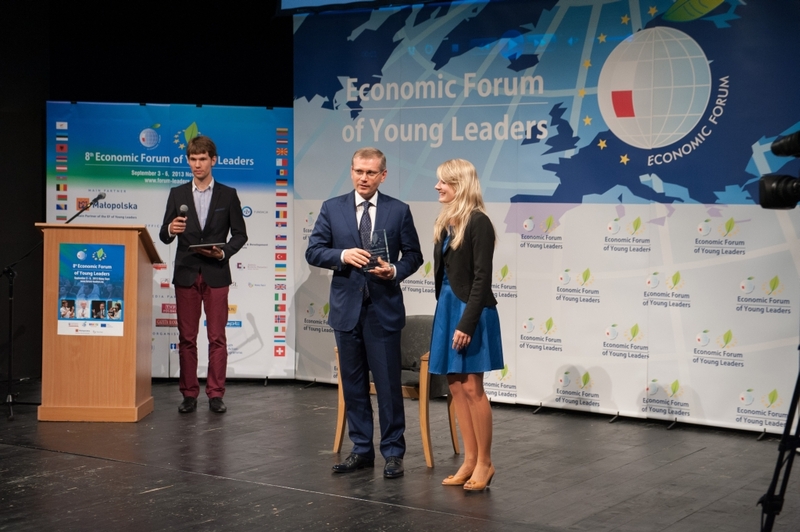 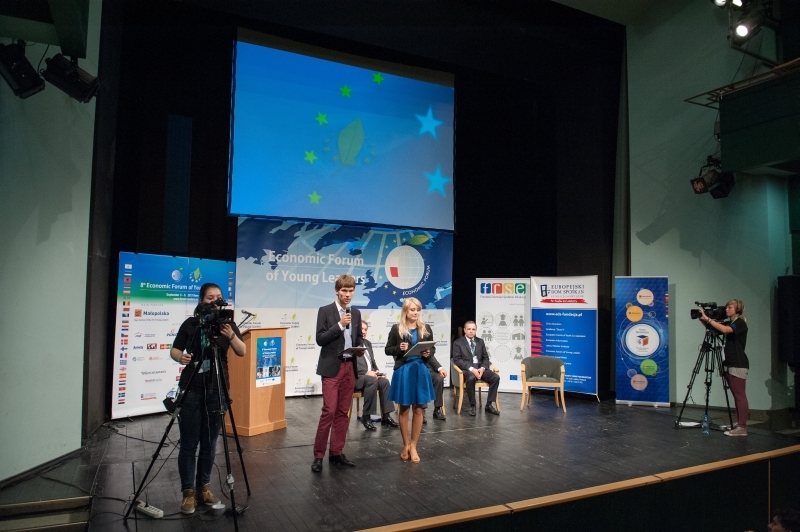 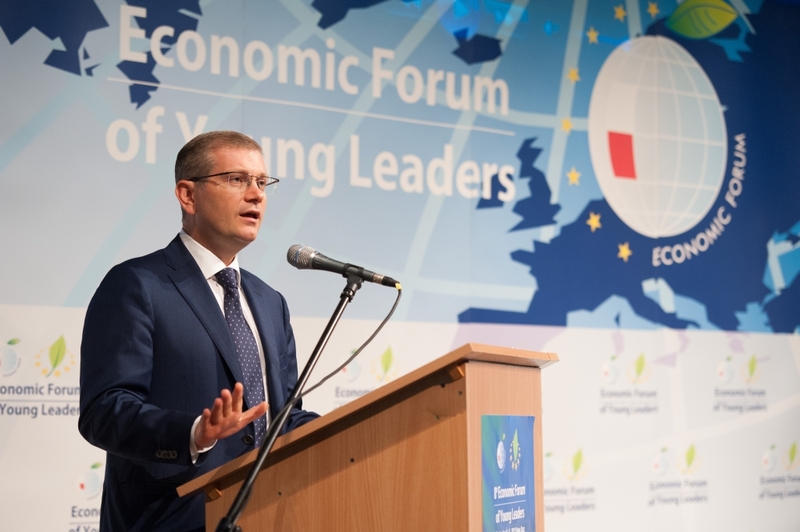 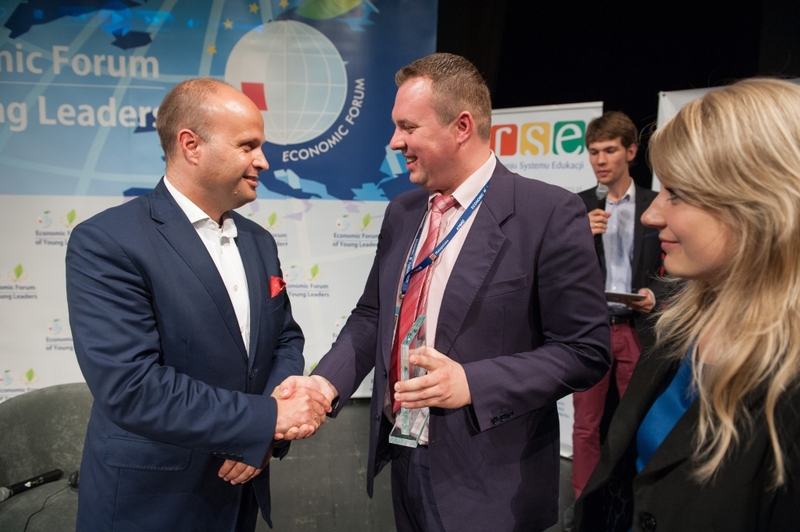 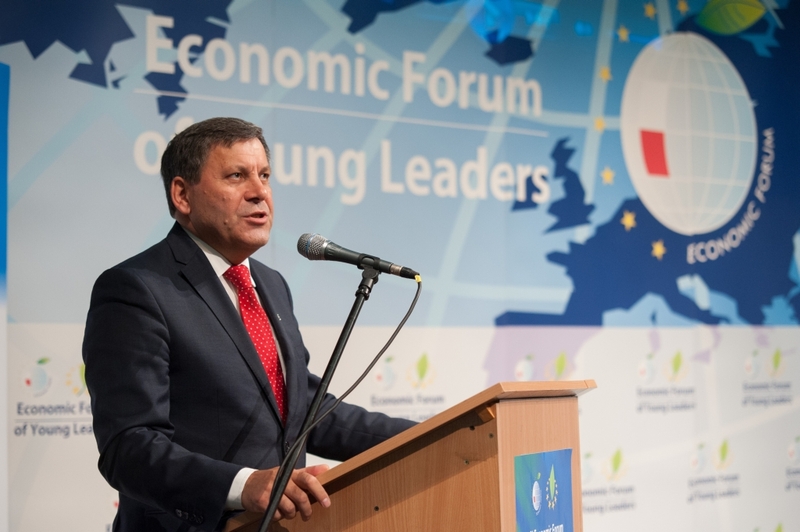 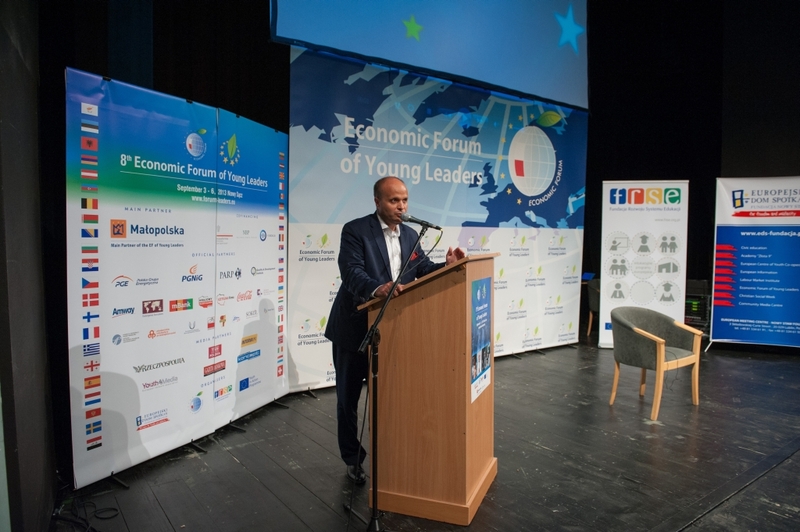 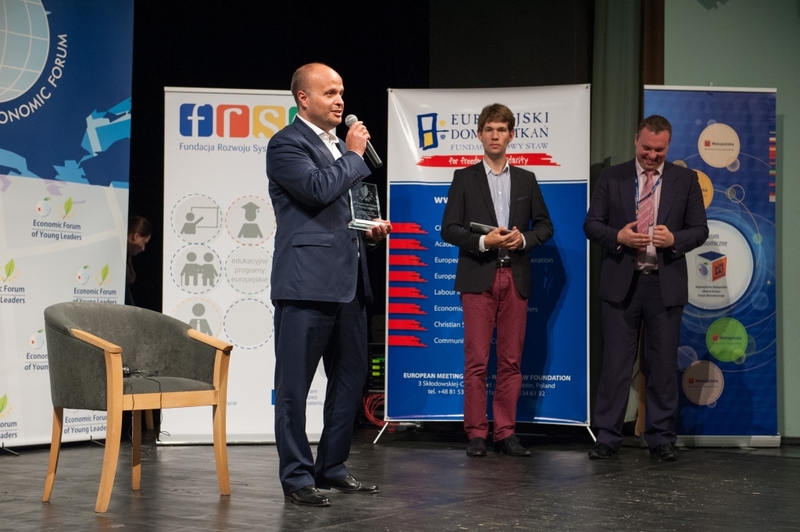 Polish Deputy Prime Minister and the Minister of Economy Janusz Piechociński tried to convince the participants of the 8th Economic Forum of Young Leaders in Nowy Sącz that every second young European has to make an attempt at creating a workplace for him or her and for the others. 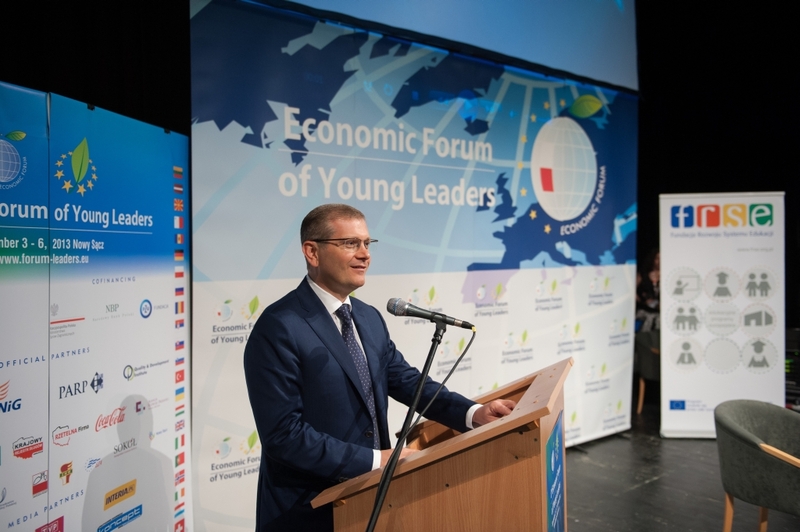 “I have not come here to announce what an active country will do for you, I would like you to take one obligation: 50% of the young generation have to create a workplace, and not only for themselves”. 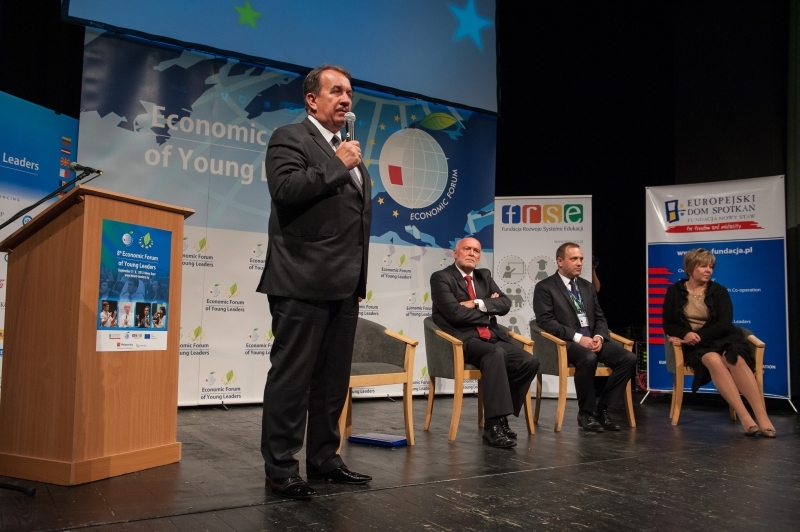 The Deputy PM claimed that if this generation is not able to spawn enough entrepreneurs, the young people will be endangered by the unemployment. 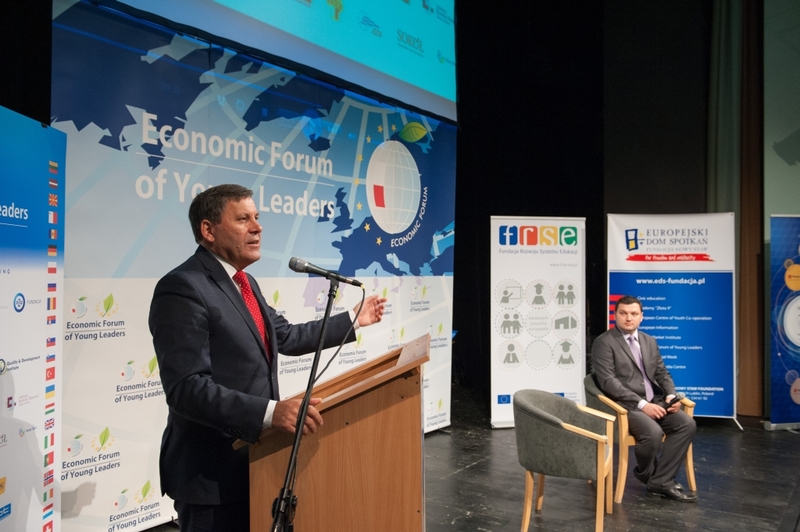 “It does not matter if in the future you will be living in London, Madrid, Kiev or Budapest, 50% of you will be doomed to become unemployed”. 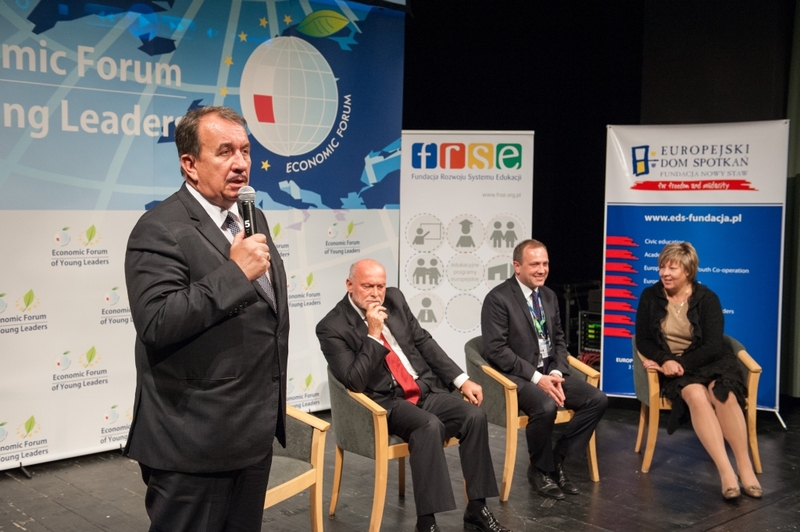 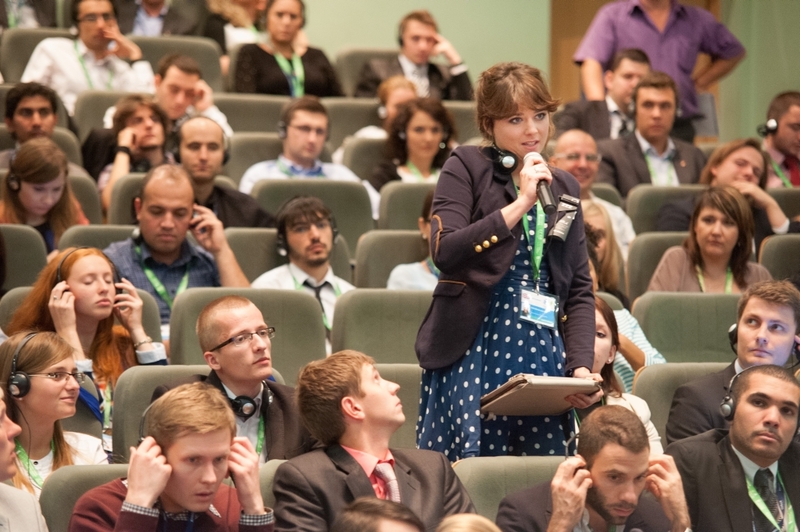 Mr. Piechociński encouraged Young participants of the Forum to choose their educational path carefully. 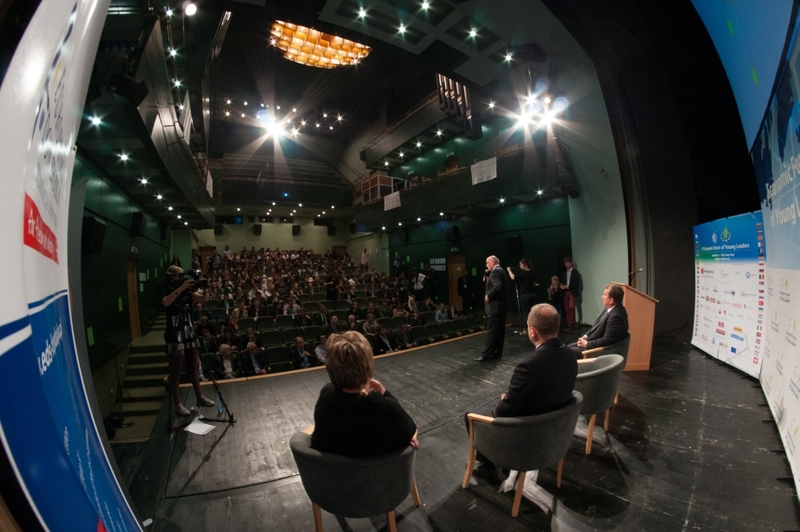 “Your decision on the faculty of studies will be decisive in terms of future employment prospects”. 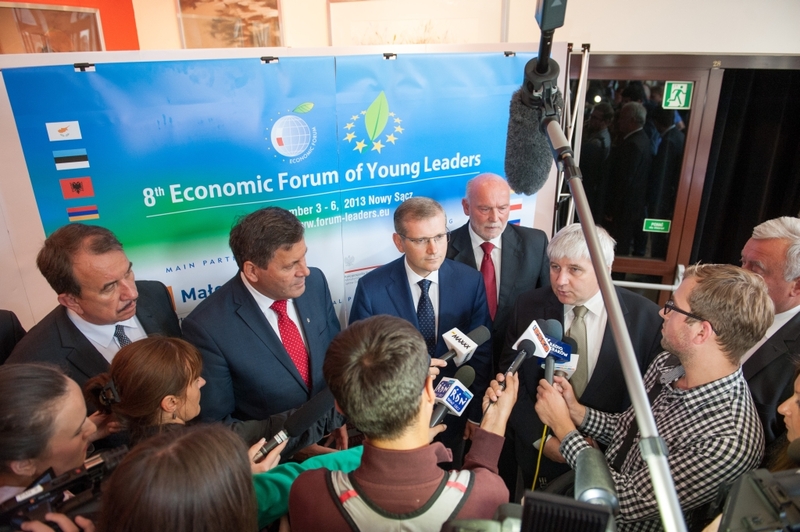 The Deputy PM also stressed that Poland is the most entrepreneurial nation in Europe. 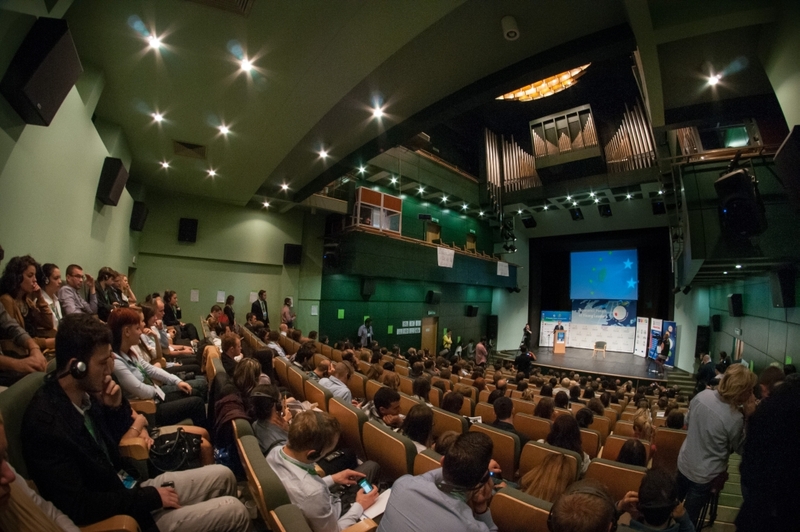 “We are the nation of exceptional individuals but at the same time we struggle to build a rich society on these individuals. 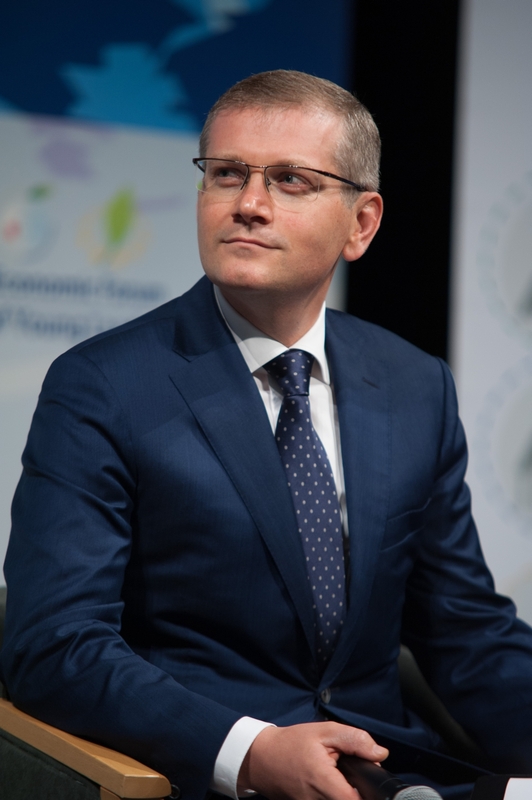 Mr. Piechociński also said that for the last 18 months there have been intensive negotiations between the EU and the USA about implementing a new deal regarding the free trade zone between both parties as a response to the economic crisis.